14-18 cm. 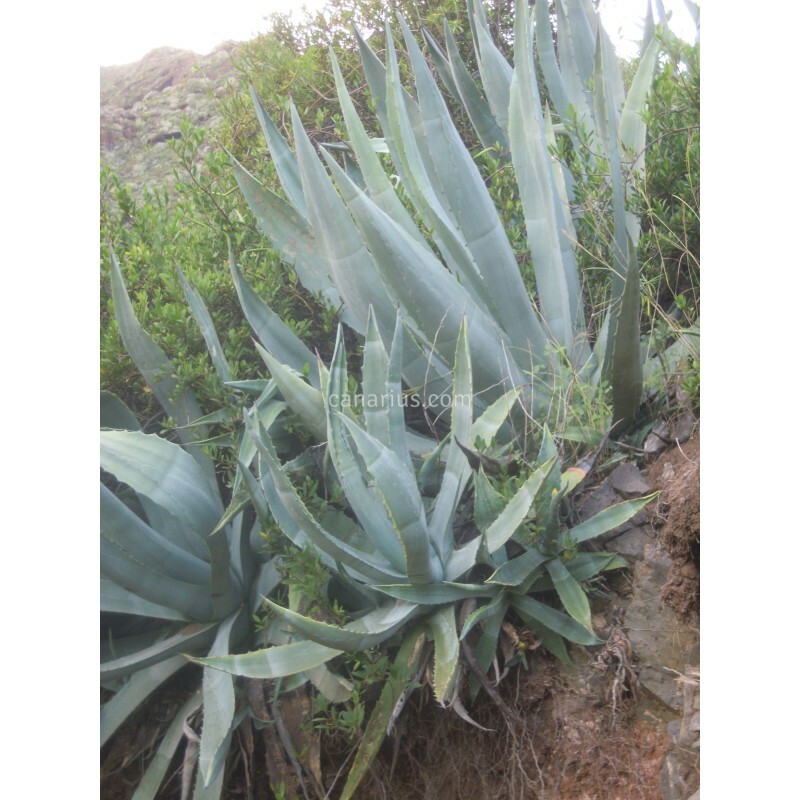 It is a large grey-blue leaved agave, up to3 m large. Formerly known as Agave abrupta, it is a cold hardy Agave,widespread in the Canary Islands and some Mediterranean countries. 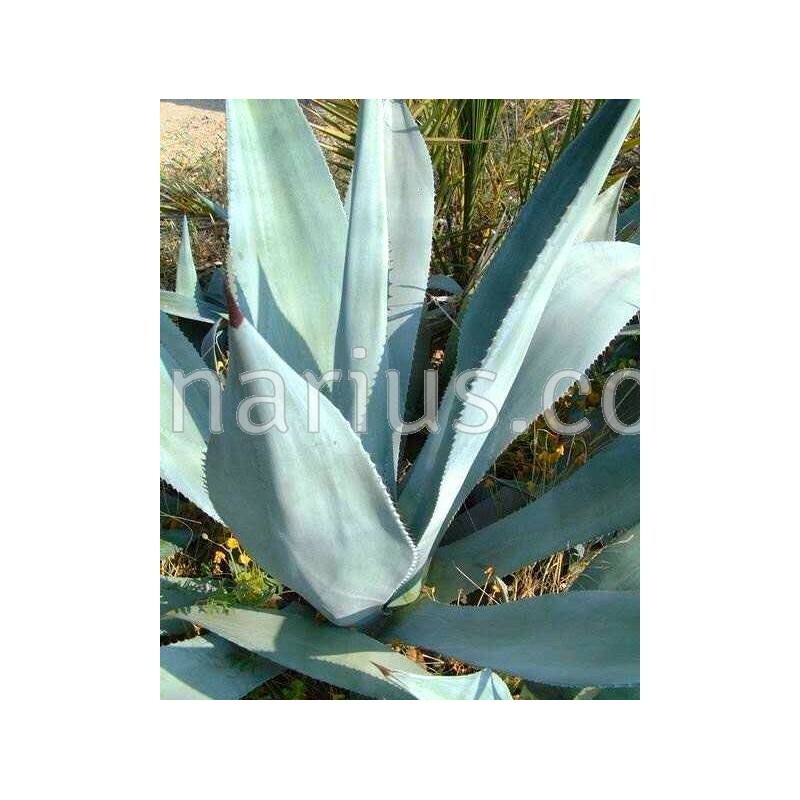 It is a large grey-blue leaved agave, up to 3 m large. Formerly known as Agave abrupta, it is a cold hardy Agave, widespread in the Canary Islands and some Mediterranean countries. 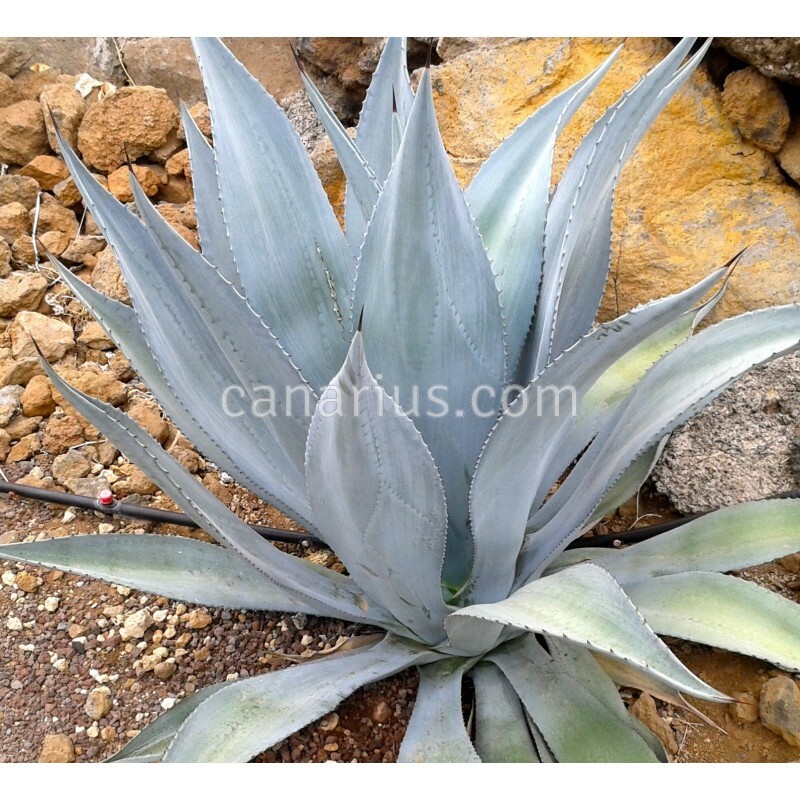 Canarius will ship a plant of 14-18 cm, bare rooted.